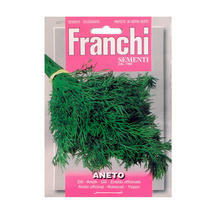 Fresh herbs on the window sill. A selection of some of the best kitchen herbs - the flat leafed parsley is fantastic for chopping and cooking with, the basils are perfect for salads or for making pestos, try the purple leaved one for something a little different. 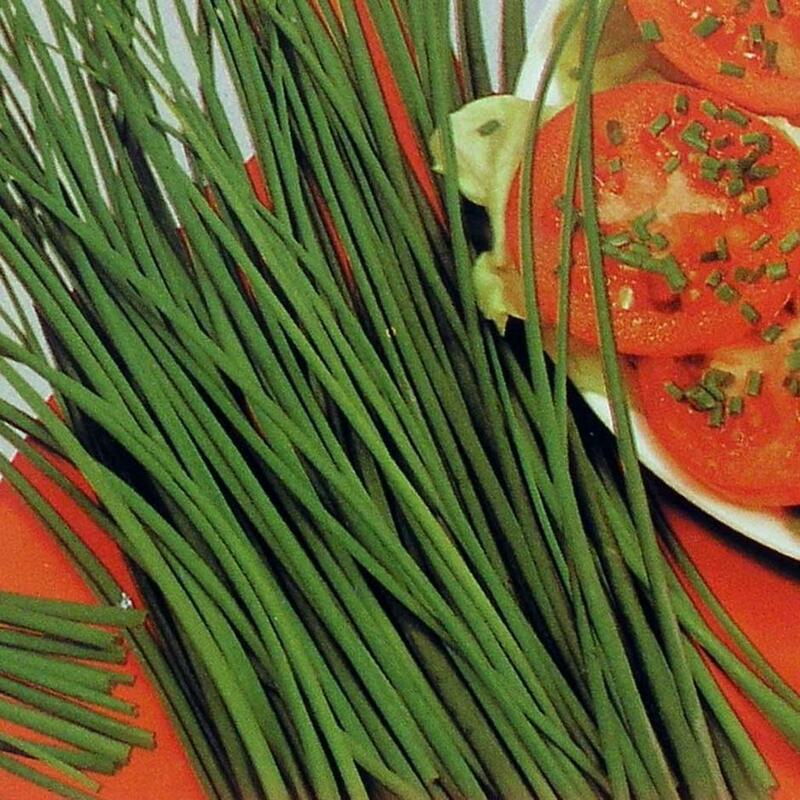 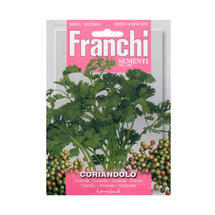 Coriander is always a must have, Summer savory is fantastic used with fish in the summer. 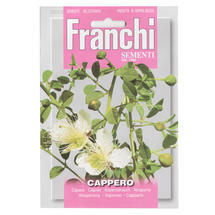 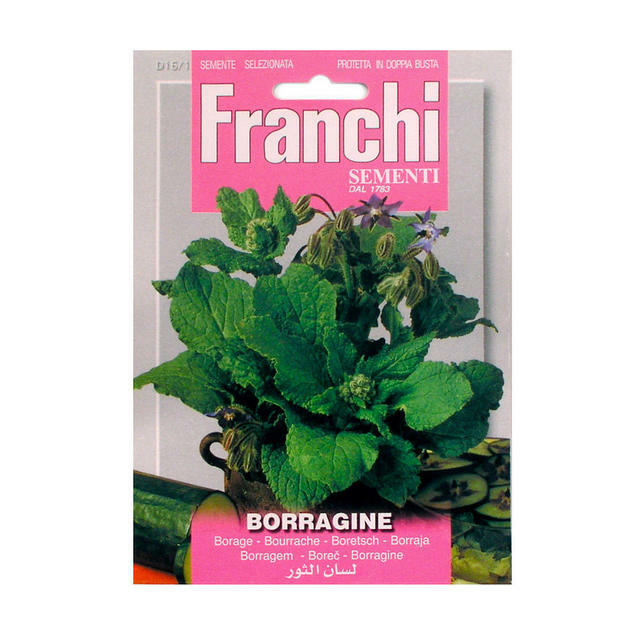 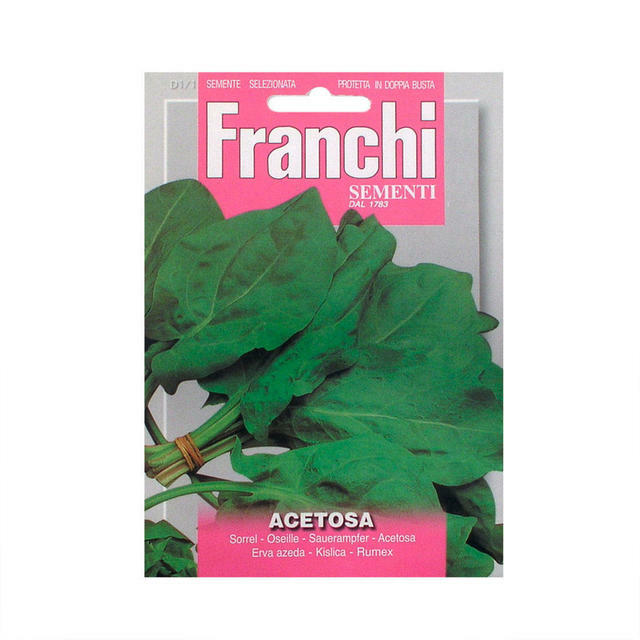 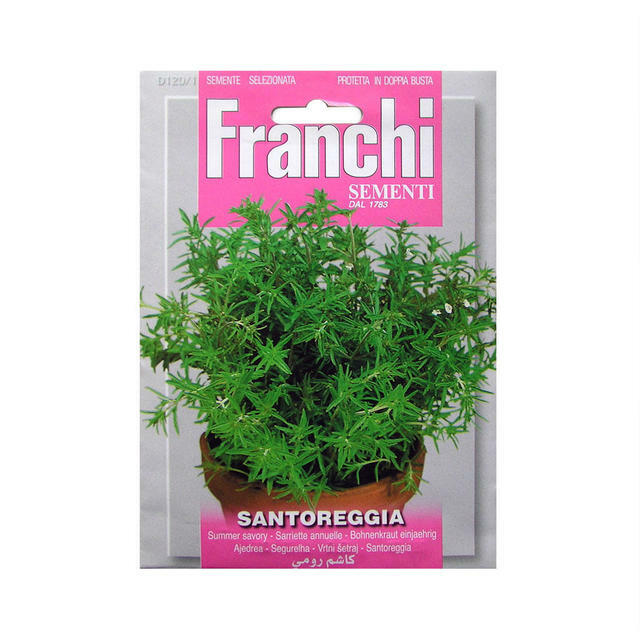 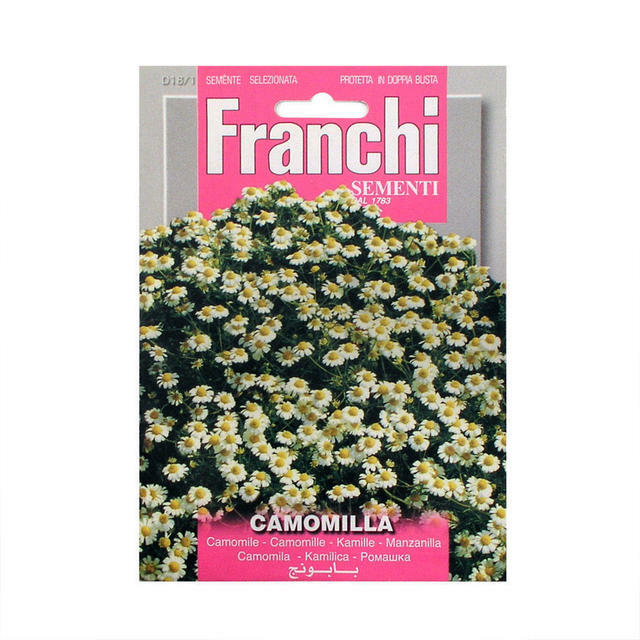 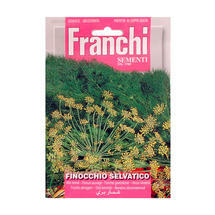 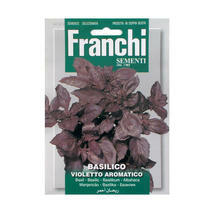 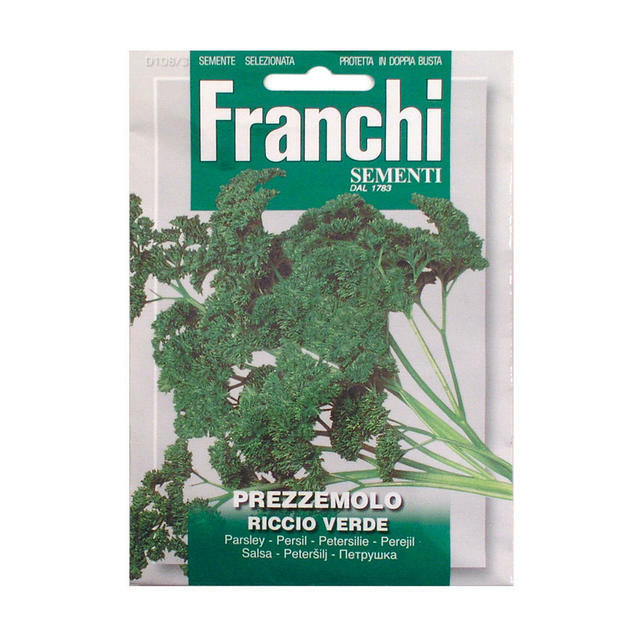 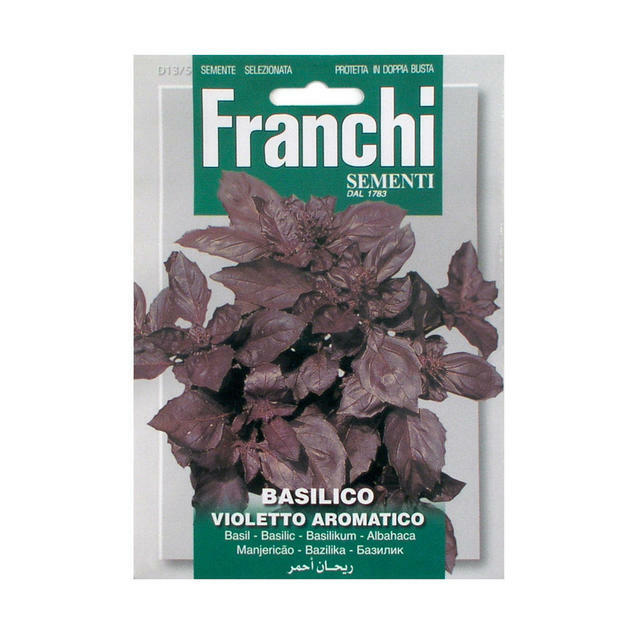 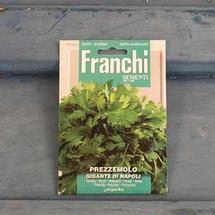 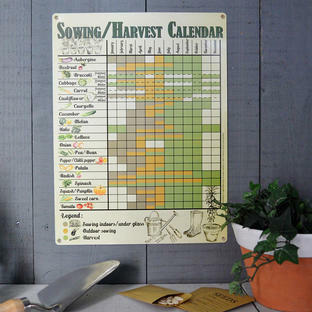 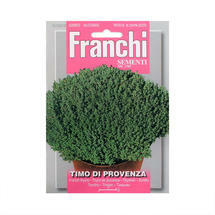 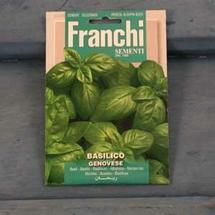 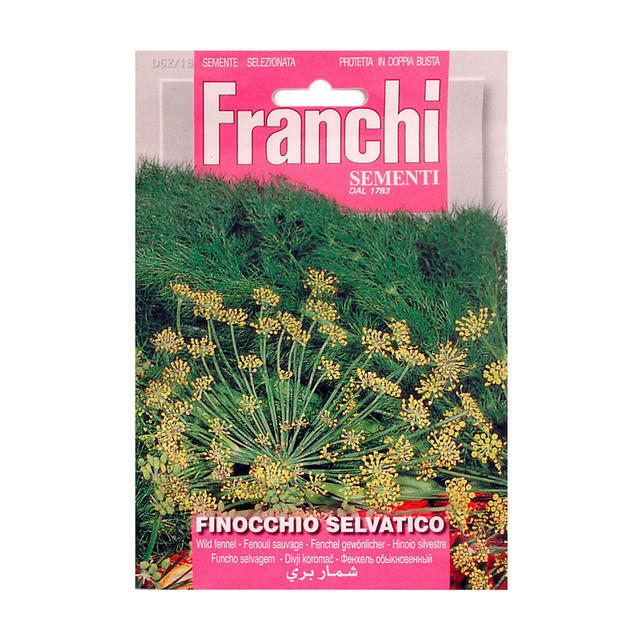 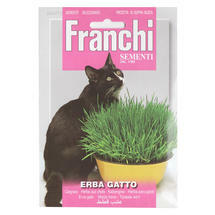 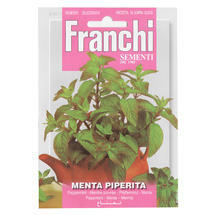 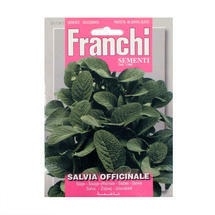 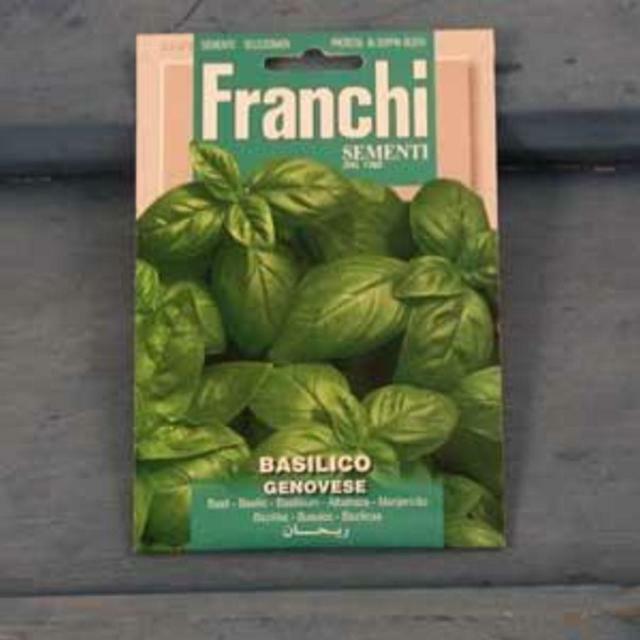 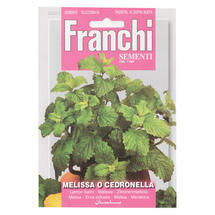 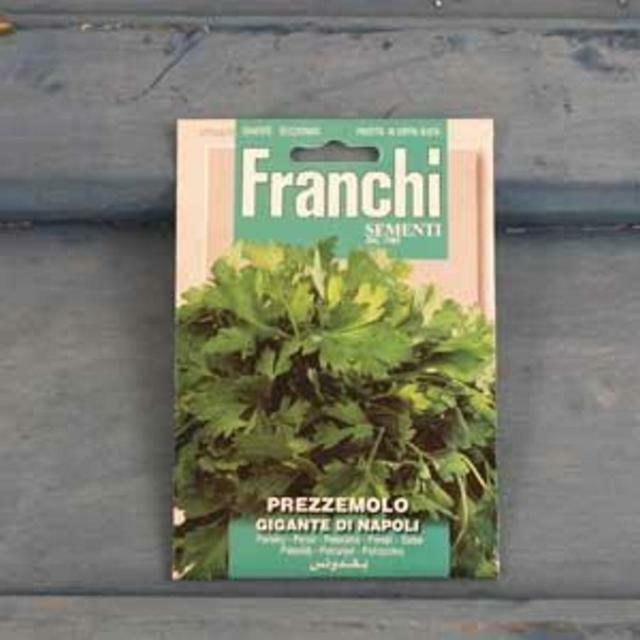 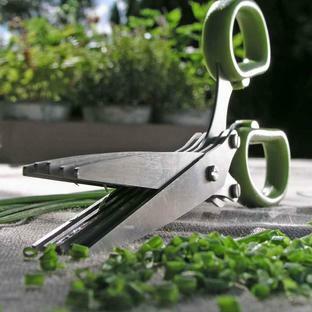 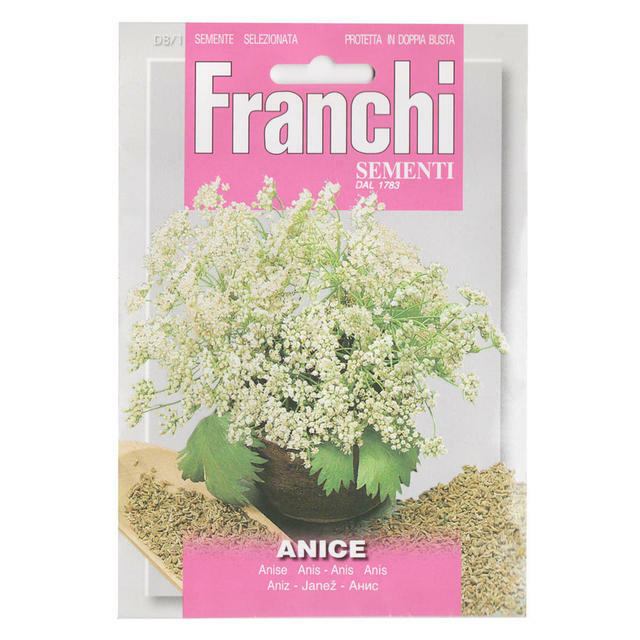 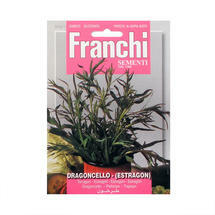 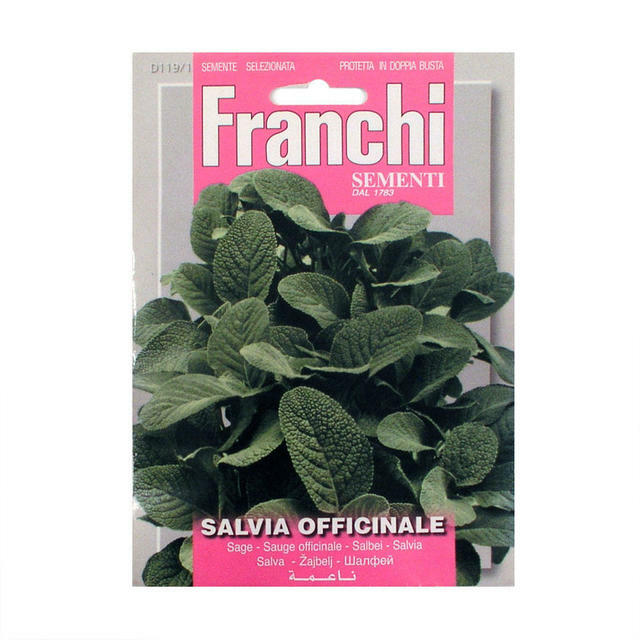 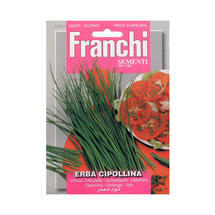 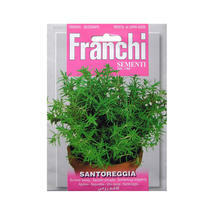 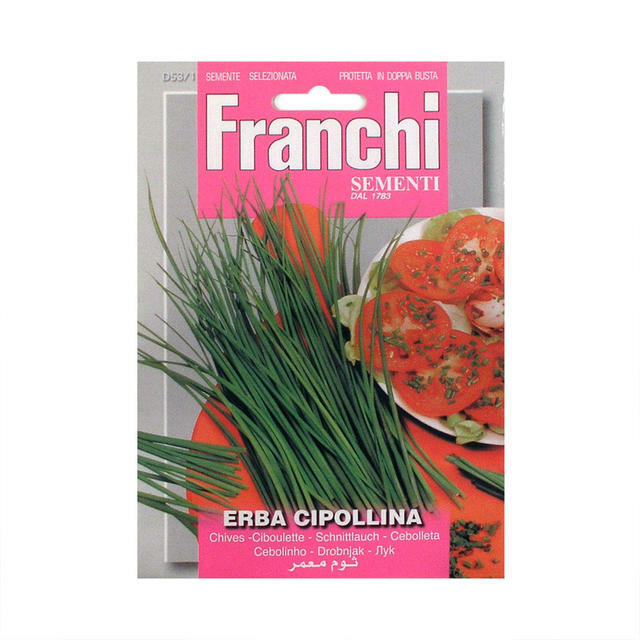 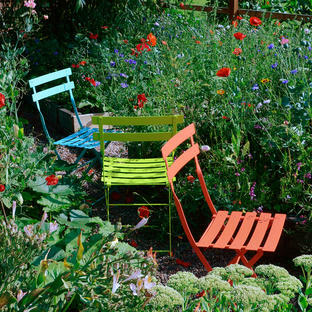 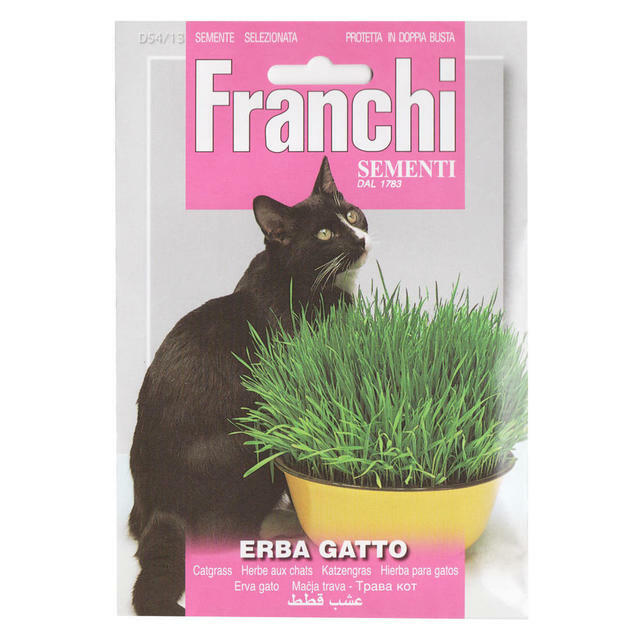 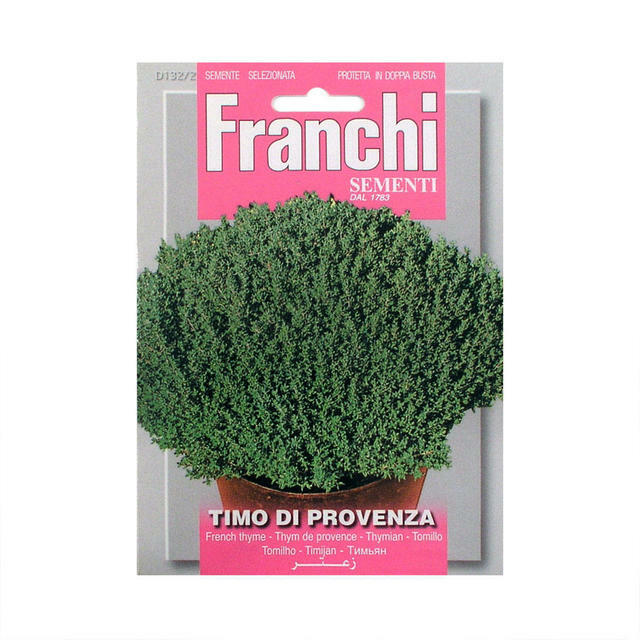 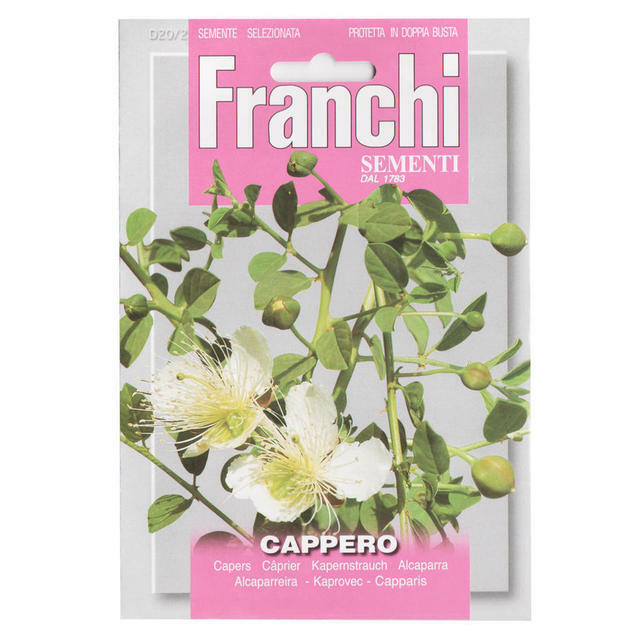 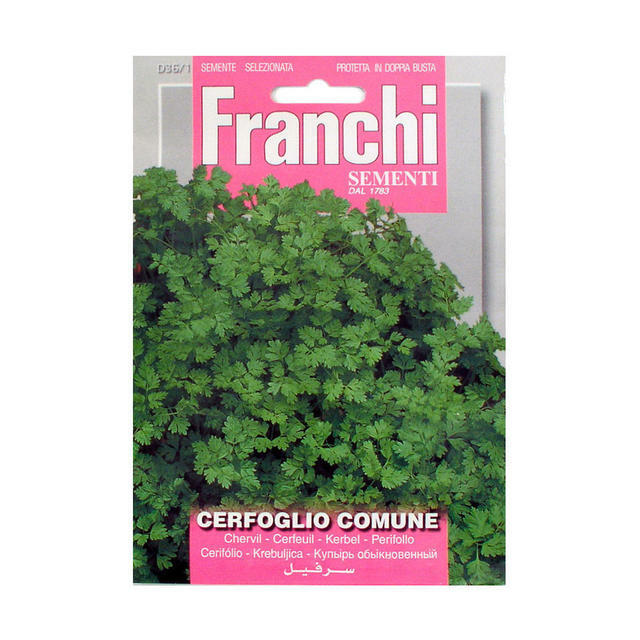 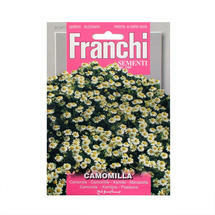 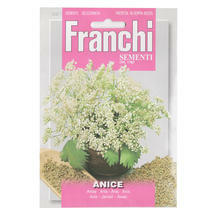 As with all Franchi seeds, there are loads in the packet and growing your own herbs can be a much cheaper and less wasteful way than constantly buying supermarket ones.